The underlying point is that on the face of it, the wider community assumes that security products are themselves secure and often don’t comprehend the significant increase of attack surface introduced by so-called security products. Thanks to the work of security researchers, antivirus has been proven to fall short of the big enterprise giants, who already implement sandbox technologies, strong exploit mitigation technologies, and have evolving and maturing bug bounty programs. While we all love a good antivirus remote code execution vulnerability, many intelligent people are already working in that space so we decided to begin auditing compliance-based enterprise software products. This type of software typically tries to ensure some level of security and compliance, promising high integrity to the enterprise market. 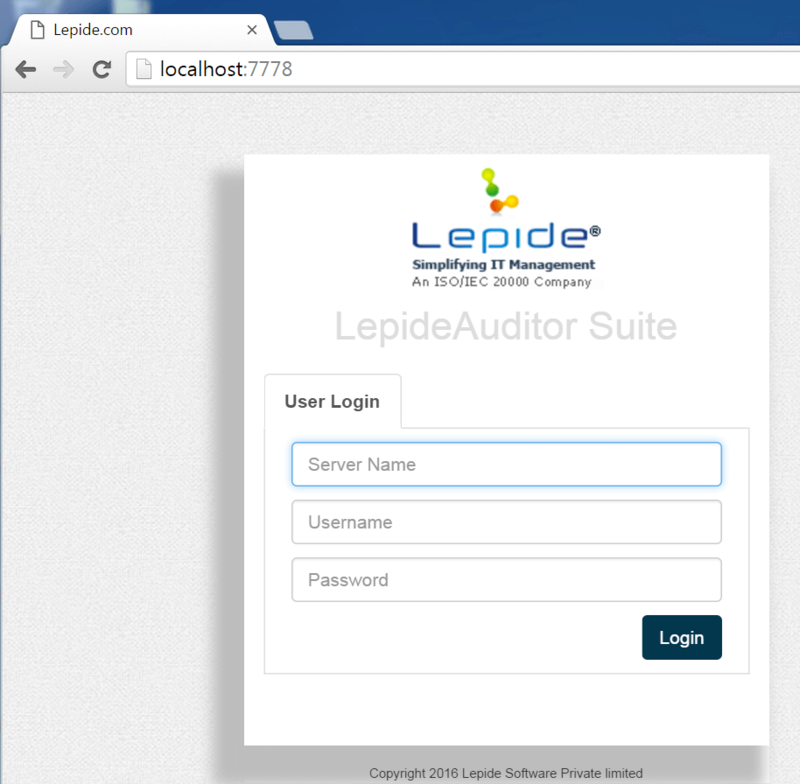 Today, we’re going to discuss an interesting vulnerability that was discovered well over a year ago (Sun, 22 May 2016 at 7pm to be exact) during the audit of one such compliance-based enterprise product: LepideAuditor Suite. This vulnerability was publicly disclosed as ZDI-17-440 and marked as zero-day since no reply was received from the vendor. Interestingly, this vulnerability is patched in the latest version of LepideAuditor even though there is no mention of it in the product’s release history. The product introduction states that it is designed for IT security managers and audit personnel among a few others and it allows users to access real-time reports through a “secure” web portal. Without further ado, let’s begin! The component installation is easy. With a double-click, we deployed the simple WAMP stack that Lepide provided on port 7778. We noticed that the web console is simply an Apache web server running as NT AUTHORITY\SYSTEM listening on port 7778. The properties window also displayed the current directory as C:\LepideAuditorSuiteWebConsole\apache so this is a good place to look first. 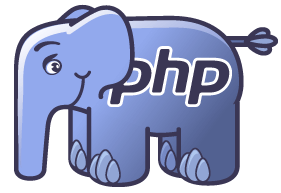 It’s our good friend PHP, and like many people, we love ourselves a good PHP target. Right away, we noticed that the authentication process took a long time (around about 6 seconds) to get a response from the server. We also noticed that the application was asking for an extra server parameter as input, which is not normal, during authentication. It turns out that the extra time taken was because Apache was performing a DNS lookup request for ‘test’. Full disclosure: we admit we got a bit of a chuckle over this. Whilst security through obscurity is fine for things like ASLR, it doesn’t make much sense for source code, especially using base64 as the obfuscation technique. We would at least expect a JIT obfuscation technique such as ionCube or Zend Guard. The code creates a raw socket connection to the supplied server parameter. Switching back to the index.php script, on lines 37 and 39 the code tries to authenticate using the supplied username and password. If successful from line 43, a valid, authenticated session is created! Since, as an attacker, we can control the authenticating server parameter, we can essentially bypass the authentication. Now that we could bypass the authentication, we decided to look further into the source code and see what other input is trusted from the authentication server. After spending some more time browsing around the source code, we noticed an interesting file named genratereports.php. Judging by the name, it is presumably used to generate rate reports, rather than facilitating an attacker’s access into the target. It seems that we can reach the vulnerable code block if the $gid variable is set, which is controlled from the grid_id GET parameter. Next, login() is called using our supplied username and password from our authenticated session. The login() function is essentially the same process we went through before to authenticate and setup the initial session, defined in config.php. The function reads data from our controlled server and copies it to a temporary file that is created using uniqid() on lines 22 and 23. Finally, the code returns the uniqid that was created. The createdb function attempts to create a new root database user account and uses the supplied $restore_file variable into a command that is passed to exec() on lines 30 and 31. On the surface, it appears that this is a command execution vulnerability, however, since we do not fully or partially control the filename directly (just the contents), we cannot execute commands. This was simple enough. All we had to do was create a socket server that interacted with the target and supplied what it needed, when it needed it. That’s unauthenticated remote code execution as NT AUTHORITY\SYSTEM. It’s also interesting to note that Lepide uses an old version of PHP! Currently, a great deal of focus is applied to input validation vulnerabilities such as an SQL injection or PHP code injection but the complete security model of this application is destroyed when trusting the client to supply the authentication server. Disastrous logic vulnerabilities such as these can be avoided if the trust chain is validated before deployment. This is a vulnerability that never would have been found via a blackbox approach. Last year during our Advanced Web Attacks and Exploitation (AWAE) course at Black Hat, we guided the students focus away from the ‘traditional’ blackbox web application penetration test to a more involved white-box/grey-box research approach. 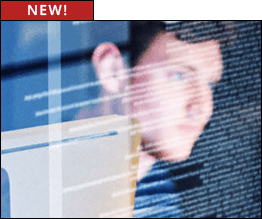 The threat landscape is changing and skilled web application bug hunters are everywhere due to the explosion of the service-oriented bug bounties provided by companies large and small. On the other hand, product-oriented bug bounties require auditors to understand application logic and code even more so than a service-oriented bounty hunter. In order for security analysts to progress, they will need to have the ability to audit source code at a detailed level in the on-going quest to discover zero-day.